When Sir Alex Ferguson announced his retirement as manager of Manchester United in 2013 he called time on the most successful career in football history. During his twenty-seven years at the helm of the world's most famous club, he has shown himself to be a paragon of leadership, an incomparable man-manager and an unparalleled wielder of the notorious hairdryer. 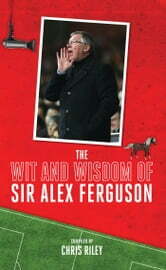 Commentating on the game, its characters and its components, Sir Alex is the complete football philosopher. 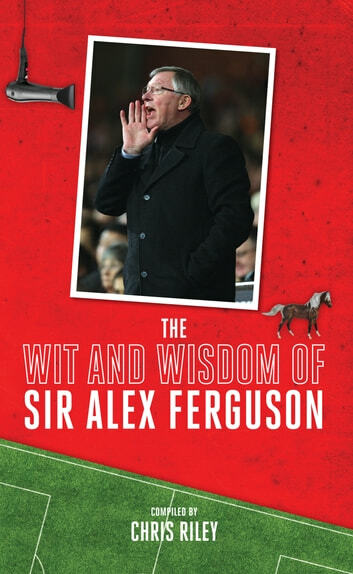 From dealing with narcissistic footballers to demolishing the overinflated egos of opposition managers, this is The Wit and Wisdom of Sir Alex Ferguson. Good read - buy it.